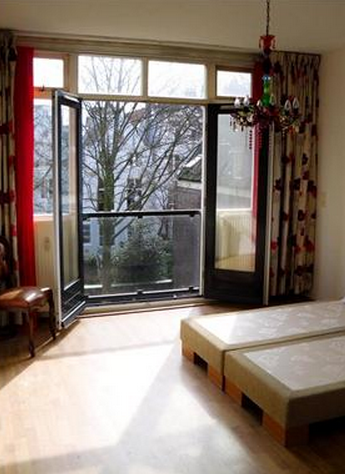 A top three of teeny-tiny apartments in the Amsterdam real estate market. 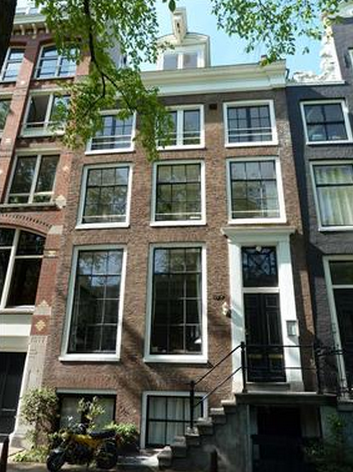 This very compact refurbished studio apartment on Amsterdam’s posh Prinsengracht offers all you need. A new kitchen with basic appliances, a small freshly retiled bathroom with shower, toilet and vanity. The roof is sloped,further limiting the available floor space. But it has its charm, and I can imagine the view, once one sticks their head out of the window, is quite nice. The studio is in the front of the building, so canal side. It was on the market for €120.000 / $162.000. 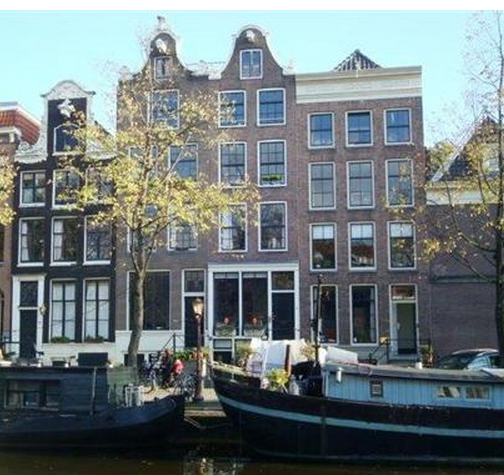 That’s €7500 per m2 / $942 per ft 2, which is quite steep even for Amsterdam standards. But it sold within 4 months. Funny enough the second smallest apartment is not far from the previous one. 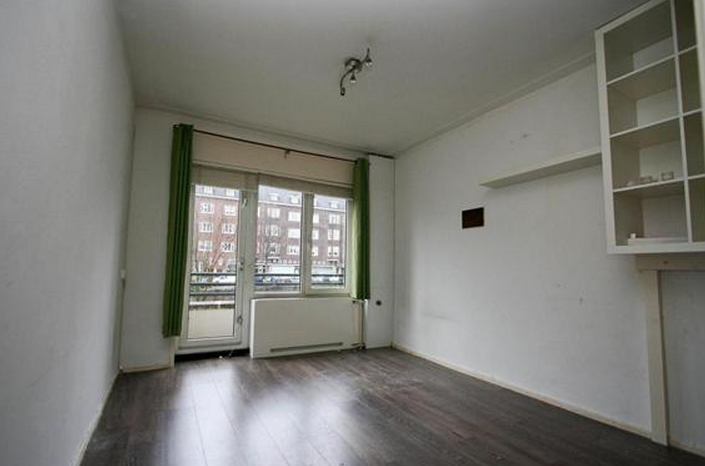 Again, this tiny studio is in a very characteristic and typical Amsterdam building on the canal. However, this apartment is not as refurbished as the other one, and the kitchen leaves a lot more to desire. But it does have double doors opening to a French balcony and I guess it’s bigger. The apartment faces the garden in the back, so no canal view. 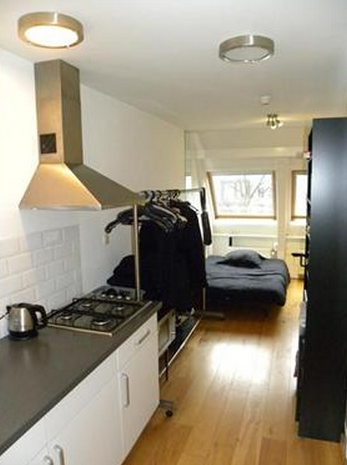 A big bonus is a storage room on the ground floor and access to a communal garden. 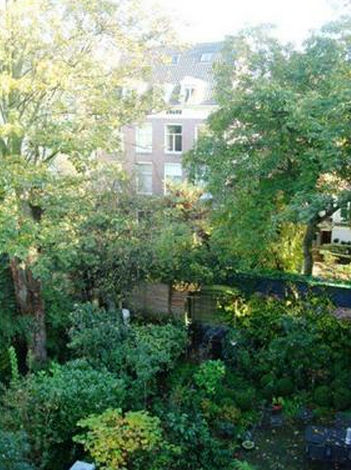 This one was on the market for €129.000 / $174.400 and sold in a bit over 4 months. The price per m2 / ft 2 of €5864 / $736 didn’t scare potential buyers. This building is a bit of a landmark. It’s right along a canal by a working drawbridge, so many of Amsterdam’s inhabitants have seen it while waiting for passing boats. It’s in a part of town that was not really desirable up until a few years back. Since then, many people have ventured that way for its cheap real estate, and its proximity to the more popular parts of the city. This brought in new shops, bars and restaurants and in turn caused a fast rise in prices and a shift in the area’s popularity. That makes the price of €89.000 / $120.000 surprising. Only since the crunch have prices dropped slightly below €100.000 for the smallest of places in lesser areas. The owner must have been going for a quick sale. Like the other, this one sold in a little over 4 months. Surprising because flats in this building tend to sell faster. Especially considering this is one of the few with a balcony. Only the first and top floor units have these. The apartment consists of a small living/bedroom, a separate kitchen, nice when you only have one room, and a small bathroom. There are a few built-in closets. The view is quite spectacular. And there’s a shared garden, laundry facilities, private storage and a communal bike storage. 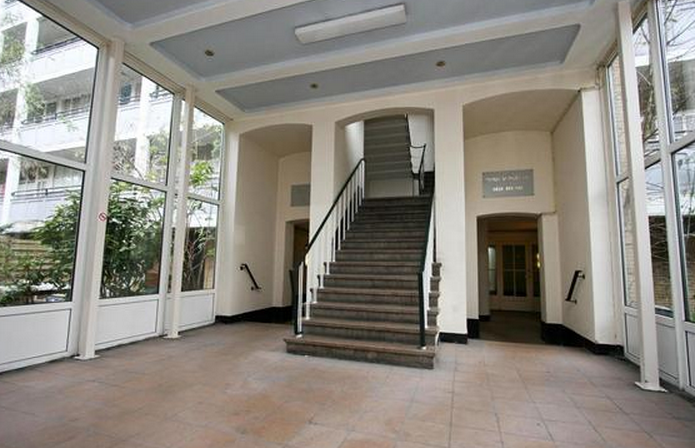 The building itself is an architectural gem so all in all a very good deal for €3870 per m2 / $484 ft 2. 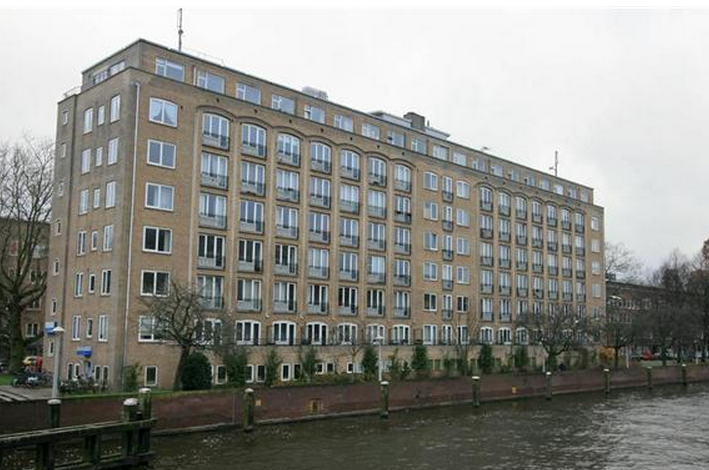 The nicknamed ‘Geuzenflat’ overlooks a working drawbridge in one of Amsterdam’s newer canals. Wow, that was a trip. Winter just didn’t seem to know when to quit right? But voila, spring is here. Trees and plants are slowly beginning to bloom, birds dare to sing without fear of freezing their vocal cords, and the sun rears up it’s pretty golden head! Time to go outside, open those doors and let the air in! I feel it, and can’t wait for Friday April 19th when FINALLY after 5 years of bureaucratic struggles, we’ll have a balcony too! 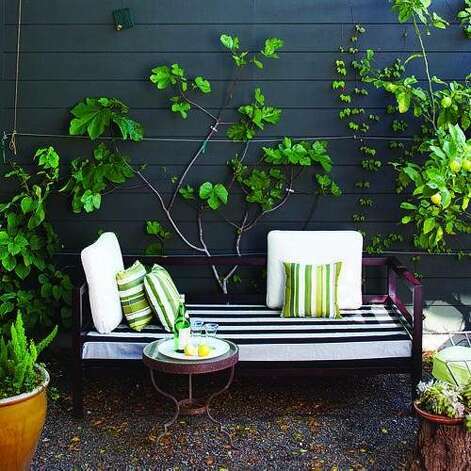 I am already researching magazines and garden books for the best plants, the most comfortable cushions and outside candles. I can’t wait to add that bit of outside space to our home. 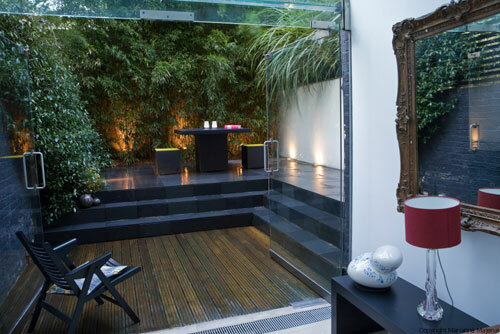 Here are some of the best balconies, patio’s and urban gardens I stumbled upon. I am not sure about the weather where you are, but here the sun is out! It’s still cold, and the weather people are talking of a pending winter week, but for now it almost feels like spring. 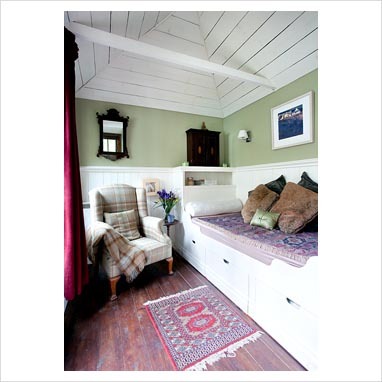 So time for some summer inspiration: summer cottages! A little red flower I found right outside my door. It must have blown away from the planters outside my neighbours kitchen window. 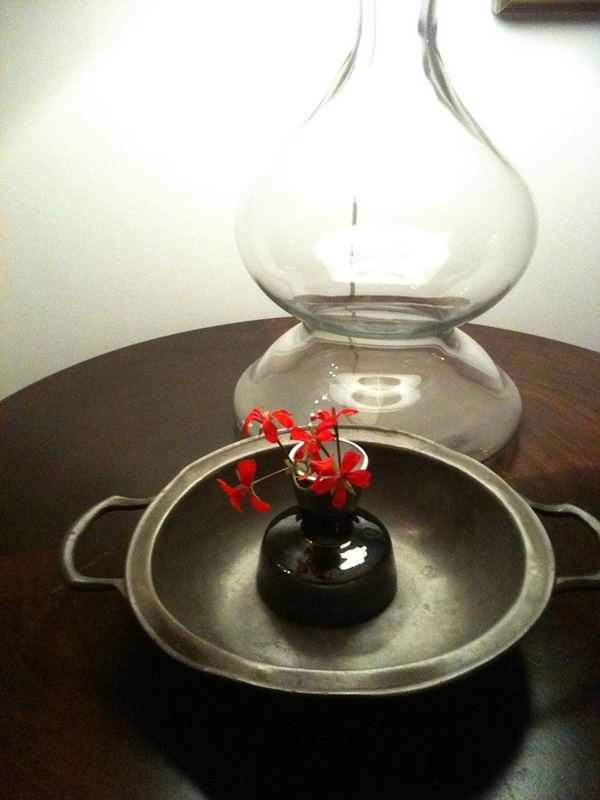 I put it in a small vintage vase. It makes me smile. Send your loved ones a green greeting with these very cool postcardens! Postcarden; garden and postcard in one! Postcarden is a tiny garden and greeting card all in one! Simply open and pop-up the cards´ 3D scene, add the enclosed cress seeds and a sprinkle of water. In a matter of days the ´garden´ will start to grow, lasting for two to three weeks. They sell at numerous online webshops for around $10,–.